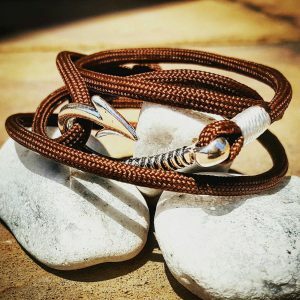 SKU: 293084529. 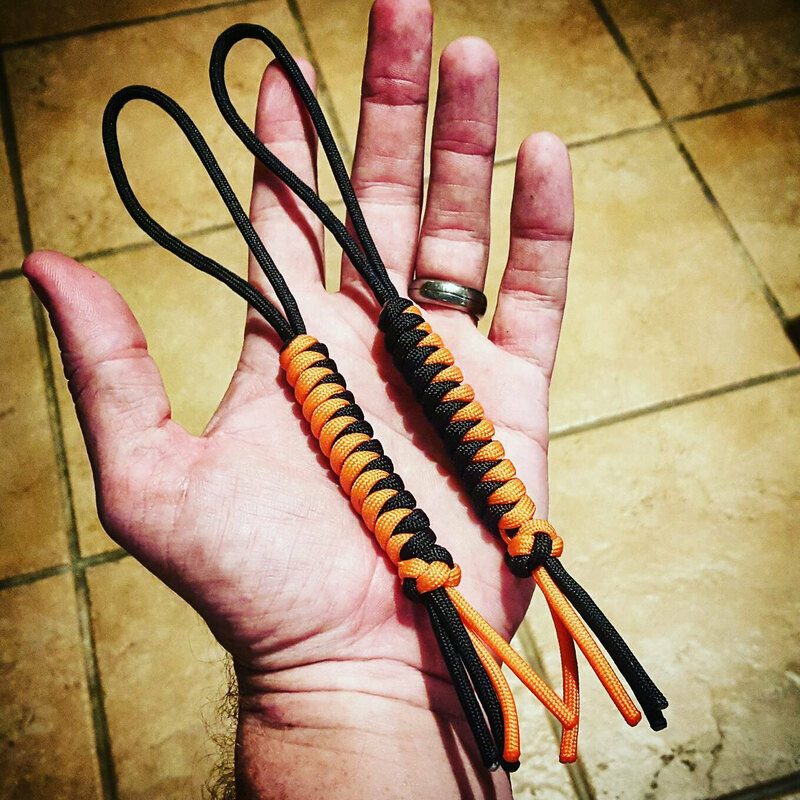 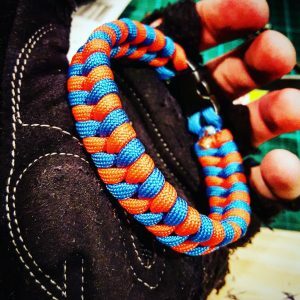 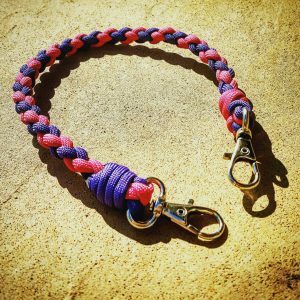 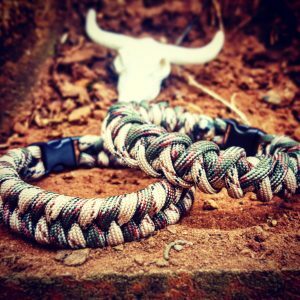 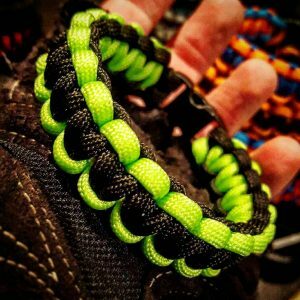 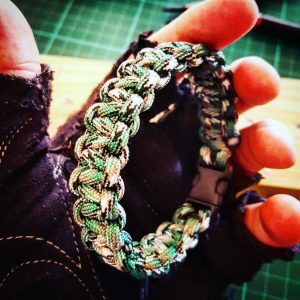 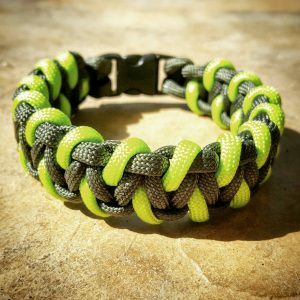 Category: Paracord Knife Lanyards. 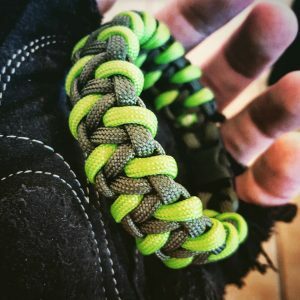 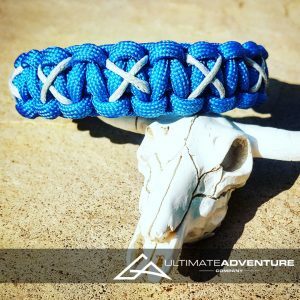 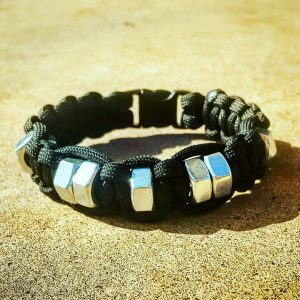 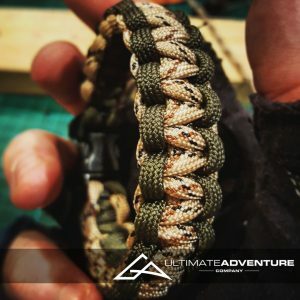 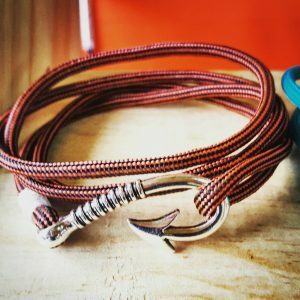 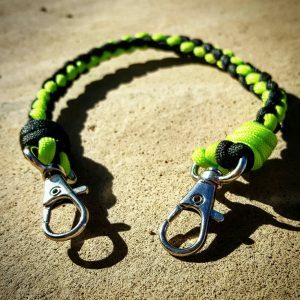 Tags: accessories, edc, edc gear, every day carry, fathers day, gifts for men, groomsmen gifts, hunting gear, knife lanyard, paracord keychain, paracord lanyard, survival gear, wanderlust.